U.S. Sen. Dianne Feinstein, D-Calif., speaks during a Senate Intelligence Committee hearing on Capitol Hill, June 8, 2017. U.S. Sen. Dianne Feinstein on Thursday urged President Donald Trump to close the Guantanamo Bay prison in Cuba. 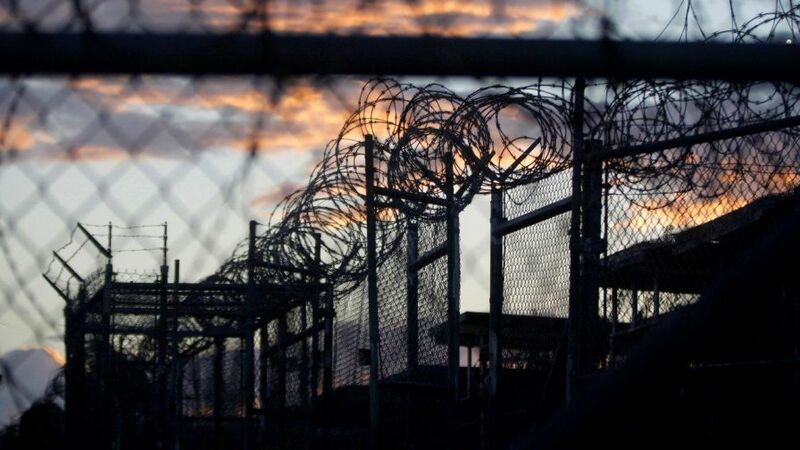 The California Democrat’s request coincided with a lawsuit filed by 11 Guantanamo prisoners, who want the Trump administration to release them. 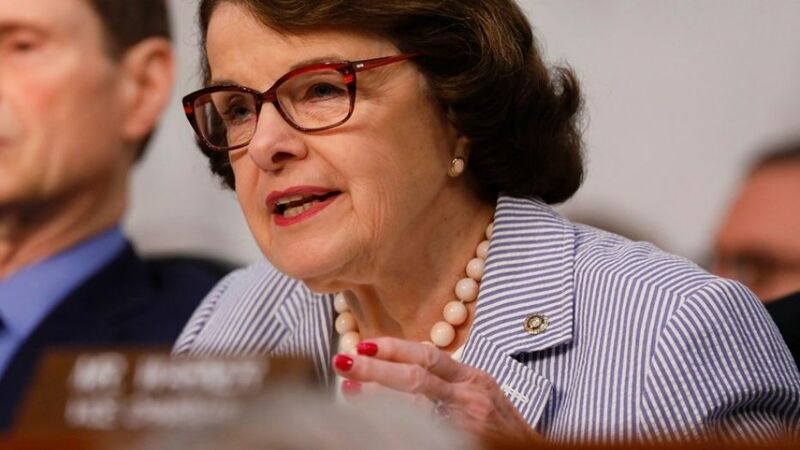 Feinstein, who serves on the Senate’s Judiciary and Intelligence committees, has been fighting against the detention facility since its creation 16 years ago, under President George W. Bush, and has called on both the Bush and Obama administrations to relocate all the detainees and close the prison. “This prison has cost taxpayers more than $5 billion, and the propaganda value for terrorists has been even greater,” Feinstein said in a statement on the 16th anniversary of the opening of the facility. Trump has refrained from releasing or transferring anyone from the prison during his first year in office. Lawyers representing the prisoners said the no-release policy constitutes “perpetual detention” that violates the U.S. Constitution and acts of Congress that gave the detained men held certain rights. To support their case, lawyers are citing Trump’s Twitter account, where he apparently ruled out any possible releases from the prison. “There should be no further releases from Gitmo. These are extremely dangerous people and should not be allowed back onto the battlefield,” the president tweeted in January 2017. The lawsuit notes that unlike Trump, the Obama and Bush administrations together released nearly 750 men after careful case-by-case considerations. “Continuing, still indefinite detention after all this time is unprecedented and experimental,” said Pardiss Kebriaei, an attorney from the Center for Constitutional Rights who is representing prisoner Sharqawi Al Hajj of Yemen. The White House has not yet published any documents outlining the policies regarding the Guantanamo prison, but it so far refused to release any of the five detainees who were determined to be eligible to depart by multiple government agencies.